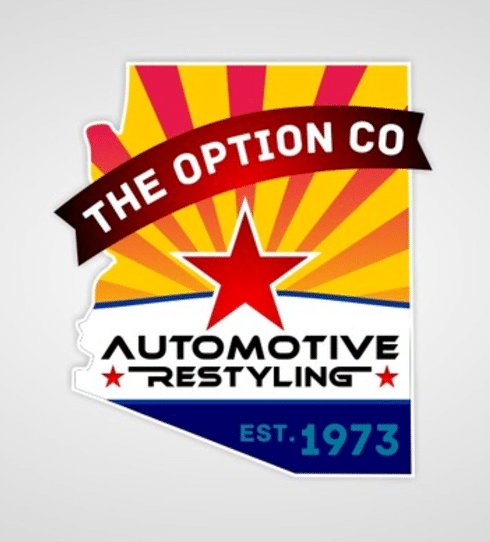 The challenge of this project was to update the logo of a family business in Arizona that is being taken over by a family friend. They wanted it to stay familiar for their old customers while attracting new ones. Let us start the slow clap for deepu. Check out more great work on deepu’s profile page. Nicely done, deepu, nicely done!